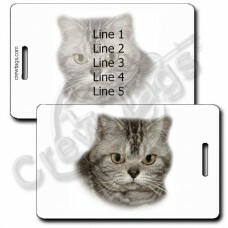 We've got a lot Cats! 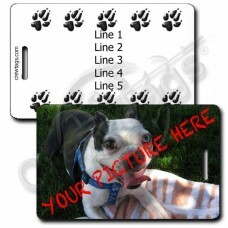 Won't you please take a few off our hands? 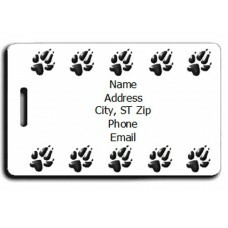 They don't eat much; they really are quiet; and should your airline choose to separate you from your luggage, your new friend will know how to get it back to you. 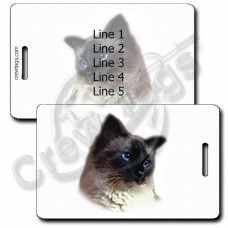 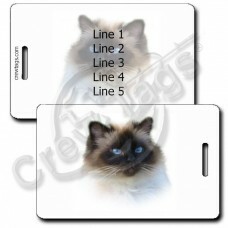 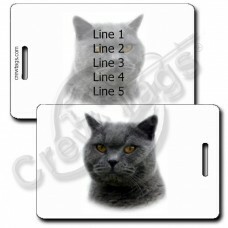 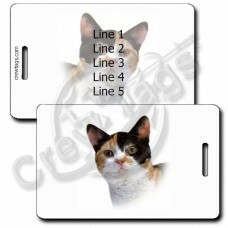 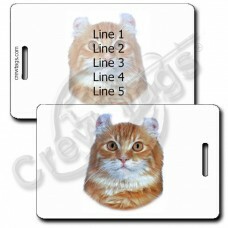 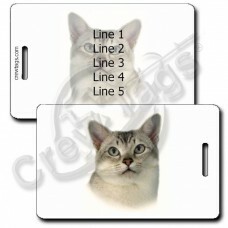 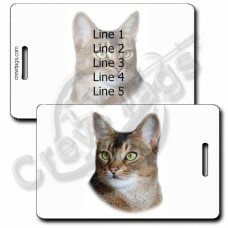 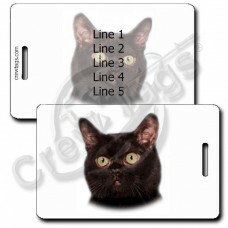 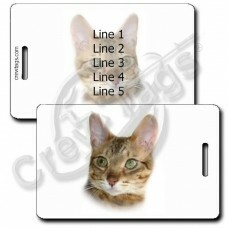 Take this Abyssinian Cat Luggage Tag with you on your travels to show the world your favorite breed!.. 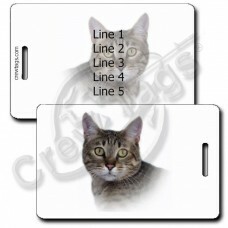 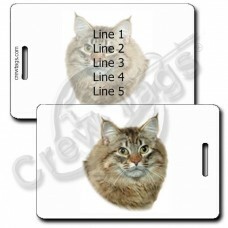 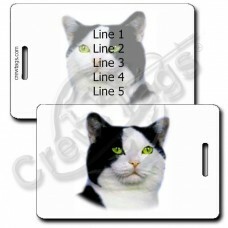 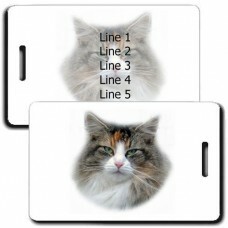 Take this American Bobtail Cat Luggage Tag with you on your travels to show the world your favorite ..
Take this American Curl Cat Luggage Tag with you on your travels to show the world your favorite bre..
Take this American Shorthair Cat Luggage Tag with you on your travels to show the world your favorit..
Take this American Wirehair Cat Luggage Tag with you on your travels to show the world your favorite..
Take this Balinese Cat Luggage Tag with you on your travels to show the world your favorite breed!We..
Take this Bengal Cat Luggage Tag with you on your travels to show the world your favorite breed!We c..
Take this Birman Cat Luggage Tag with you on your travels to show the world your favorite breed!We c..
Take this Black & White American Shorthair Cat Luggage Tag with you on your travels to show the ..
Take this Bombay Cat Luggage Tag with you on your travels to show the world your favorite breed!We c..
Take this British Shorthair Cat Luggage Tag with you on your travels to show the world your favorite..
Take this Burmilla Cat Luggage Tag with you on your travels to show the world your favorite breed!We..
Take this California Spangled Cat Luggage Tag with you on your travels to show the world your favori..